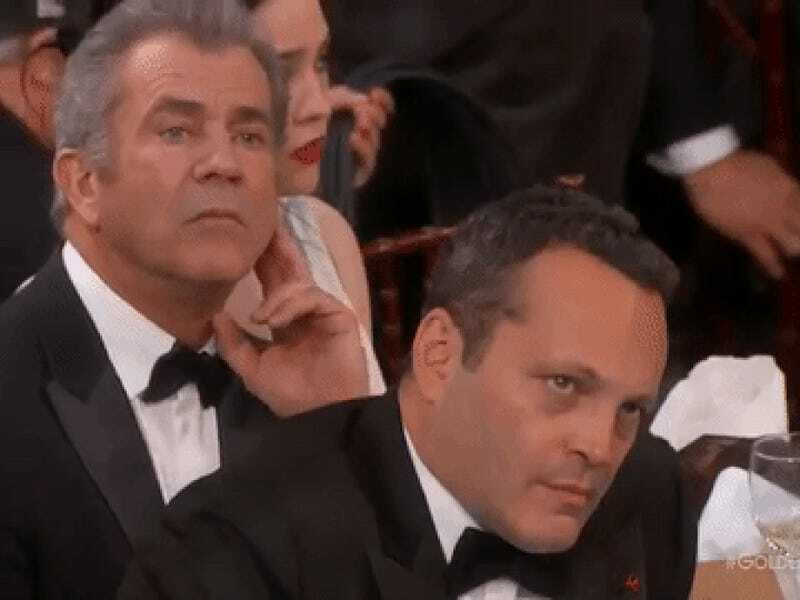 Mel Gibson and Vince Vaughn have signed on to play a pair of hostile cops in an upcoming film that’s not titled True Detective. The pair play police partners, one from the old guard and the other younger and volatile. The duo is suspended when a video of them strong-arming a suspect leaks to the media. They are then thrust into the criminal underworld. Meanwhile, an ex-con and his childhood friend are introduced to a ruthless crime boss whose plans put the pair in direct conflict with the renegade cops.